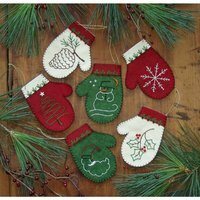 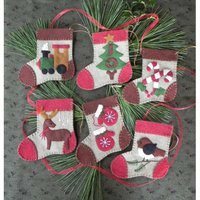 Hang homemade stockings by your chimney this year with the Snowman Stocking Kit. 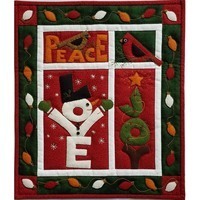 Designed by Rachel's of Greenfield, this festive Christmas stocking features a friendly snowman and a cardinal. 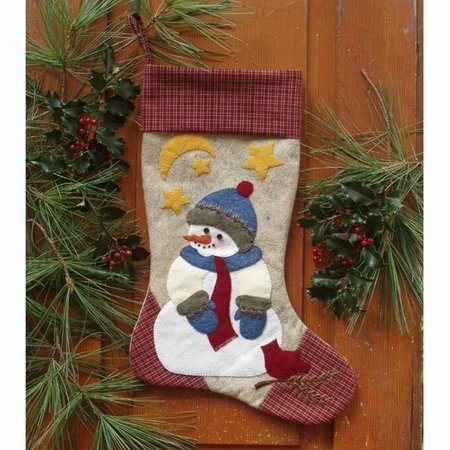 The Snowman Stocking Kit includes everything you need to complete one DIY stocking which finishes to 10 inches by 15-1/2 inches. 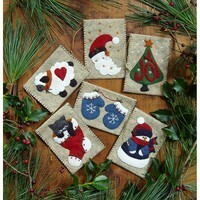 Note: Fabrics may vary from photo.